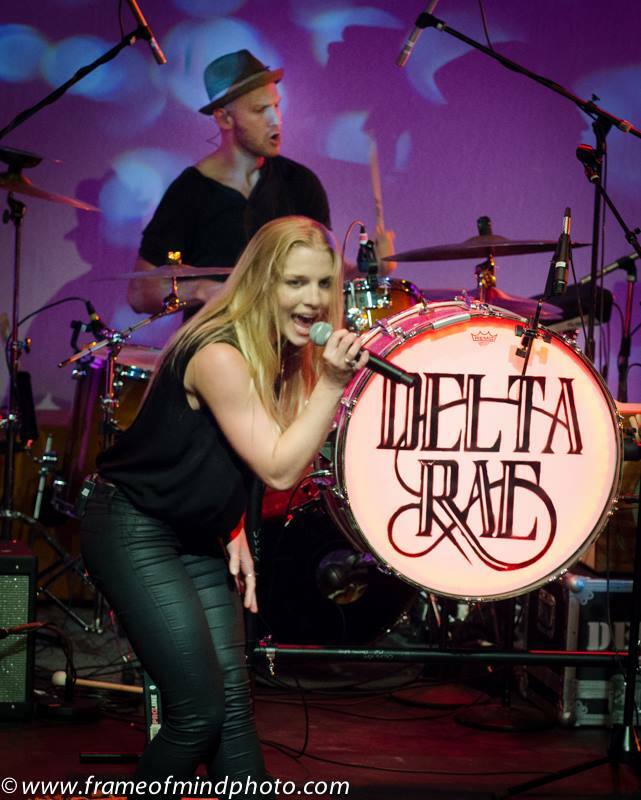 Stackpole was proud to present Delta Rae at the Firehouse Center for the Arts in Newburyport on August 29th, along with 92.5 The River and Comcast. This was the second edition of Stackpole’s Listen Live! concert series in partnership with The River, following a great first event with Augustana at the Foundation Room in Boston. The band performed their hit songs, “Chasing Twisters” and “If I Loved You,” along with others from their album and some as-yet-unrecorded tracks. Delta Rae’s soulful harmonies and deep rhythm were only enhanced by the acoustics and setting of the Firehouse auditorium, as evidenced by the enthusiastic crowd who danced and clapped throughout the whole set. After the concert, Stackpole guests were treated to a meet-and-greet cocktail party where they were able to take photos with the band and get autographs on the great Delta Rae merch sold before and after Delta Rae’s set. Fans of Delta Rae who couldn’t get enough could stick around and watch the band the following day at the Riverfront Music Festival in Newburyport, where they performed along with the rest of the festival lineup: Will Dailey, Air Traffic Controller, Max Frost, Jamie Scott, and Toad the Wet Sprocket. The Stackpole team is looking forward to their next Listen Live! concert with St. Paul and the Broken Bones on October 19th at the Foundation Room at the House of Blues Boston. Email contact@stackpolepartners.com if you’d like to be invited to this exclusive event!